Ever since the mid-1960s, the television game show Jeopardy! has been a must-see program for millions of viewers nationwide. Since the beginning, contestants from all walks of life competed for cash prizes, some walking away with hundreds of thousands of dollars. Two things set the show apart from other game shows of the time. Most shows allowed contestants to win prizes, and as a contestant progressed, he or she would earn incrementally more. Jeopardy! added another dimension to this formula. Correct responses certainly resulted in winnings being added, but an incorrect answer meant money would be deducted from the player’s total – thus the jeopardy factor. It was possible that a contestant would end the game “in the hole” – with a negative balance. While the show’s producers certainly would not make the contestant actually pay back the negative amount, they would walk away without any cash, only the modest “parting gifts” given to all contestants. The other thing that set Jeopardy! aside was the format of the quiz itself. While the game board was arranged by subject and dollar value, the board contained not questions but answers. Players were given the answers, and asked to come up with the questions that could be answered with the phrase on the game board. 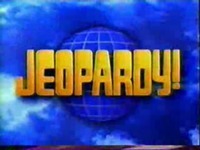 The show’s hosts – Art Fleming initially, and Alex Trebek in recent times – continually ask players “Question, please!” in case they slipped and left off the obligatory “What is…”. I mention this as a familiar example of a practice we should be following with the Scouts we mentor. Think of yourself not as the one with all the answers, but the one with the questions. 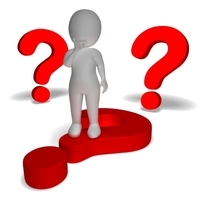 You may already know the answers – your job when coaching youth leaders is to think of the appropriate questions to ask. It can be much more difficult to lead and train youth this way, but it makes them think. It makes them dig down and understand better than if we just told them what to do. And it can help turn a failure into a success. Committee members serving on boards of review can follow the same practice. 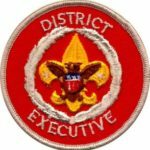 There is a great tendency to “preach” or lecture our Scouts as they appear for rank advancement. 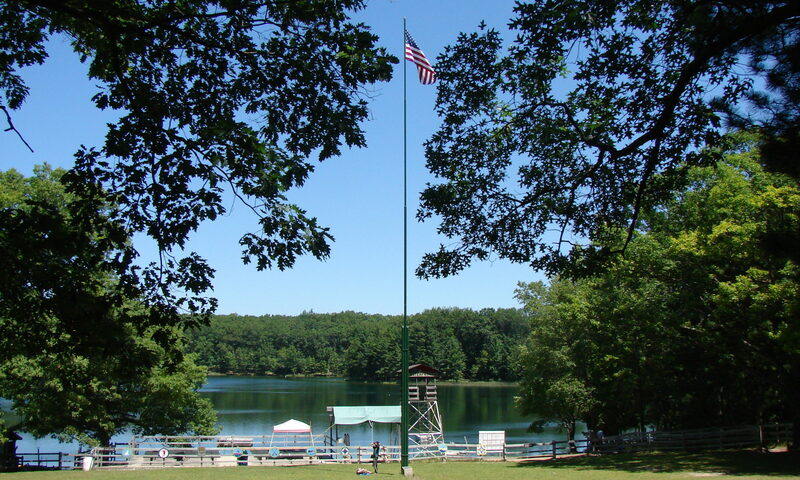 We are tempted to advise them how better to learn their Scout skills, how to assume more personal responsibility, or what to do to lead and serve other Scouts in their patrols. But listen closely to what the Scout is telling you, and craft your advice not in the form of a lecture but in the form of thoughtful questions – questions that are intended to lead the Scout to his own conclusion over the very thing you were trying to impart. Yes, it is tricky, and it’s difficult to clearly state what you want to say in the form of a question, but it’s through this discovery process that the Scout owns the answer and grows from it. It may be the name of one of TV’s most popular game shows, and while we never place our Scouts in jeopardy, we can use the methods in the game to lead our young people as they play the game of their own – the game of Scouting! And I’ll take Baden-Powell for $600, Alex! Jeopardy! is a registered trademark of Jeopardy Productions, Inc.
Frank, thanks for the advice. I have spent a lot of time reading and listening, (mainly to Clarke Green and his podcasts) As a scoutmaster of one year and a fairly young troop (SPL is 14) it is really hard sometimes not to “interject” But my two assistants and I have been working very hard a training and asking. My comment on Jeopardy is that our SPL found a Jeopardy template online and has been using the game show format to teach scouting knowledge to the troop!! They have a couple of times made up the “board” with different scout topics and they have competition between our two patrols. It has turned out to be a very fun way of getting the scouts to work together and learn some really good scout stuff! Next PostNext Start leading before you become a leader!